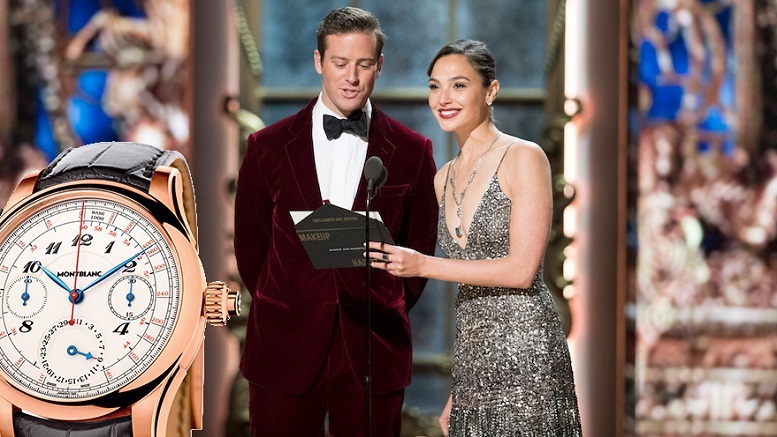 In the highly competitive category of best performance by a product placed in a feature film, Omega Watch was the winner tonight for its highly lauded role in the film Vice. It joins previous winners like Heineken Bottle and Audi Sports Car in the pantheon of the Hollywood’s placed products at the top of their craft. In a brief acceptance speech, Omega Watch thanked its manufacturer for providing it with a sophisticated quartz mechanism that allowed it to keep perfect time. Be the first to comment on "Omega Watch Wins Oscar For Best Product Placement Performance In A Feature Film"